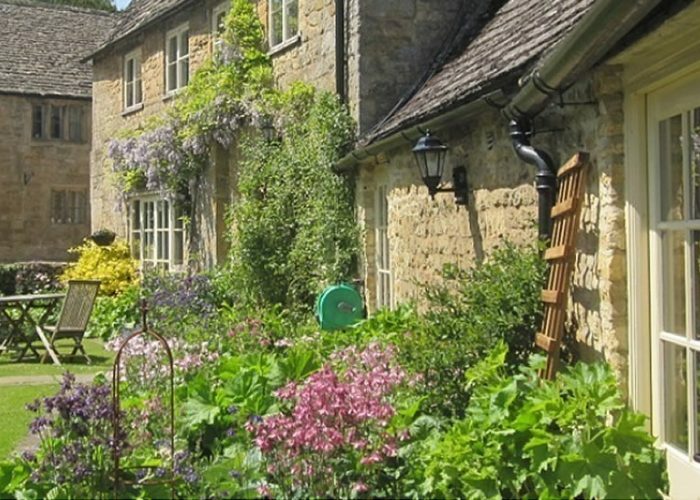 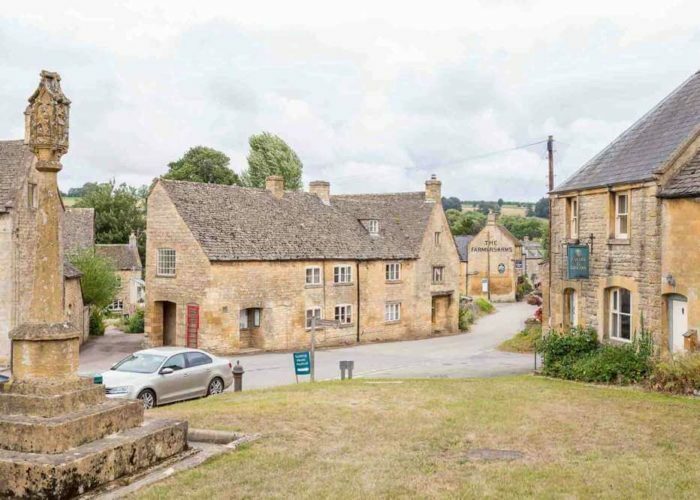 Guiting Guest House and B&B is a Cotswold stone-built farmhouse from the 16th century with 5 bedrooms situated in a quintessential, beautiful and peaceful Cotswold village. 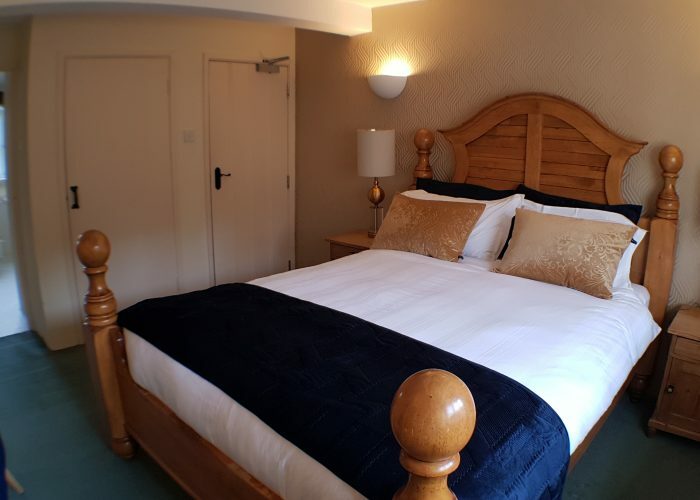 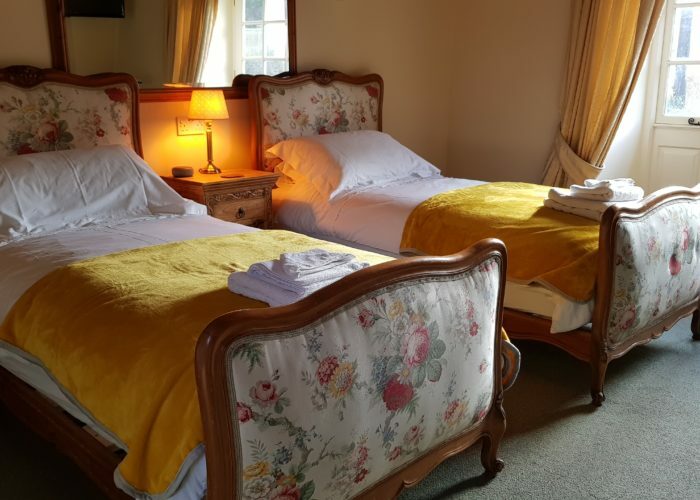 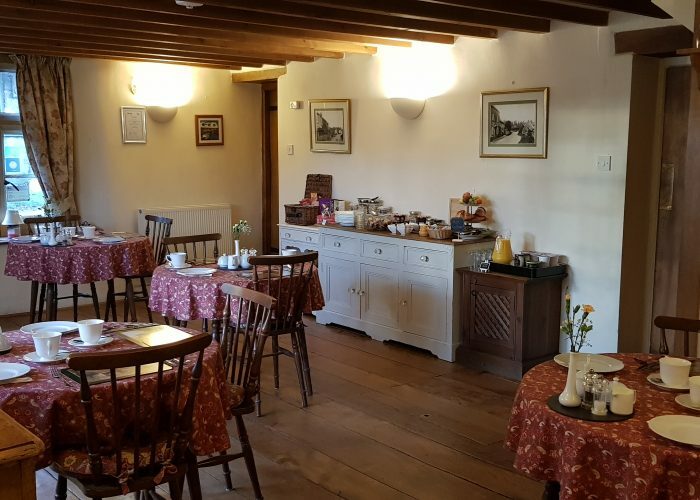 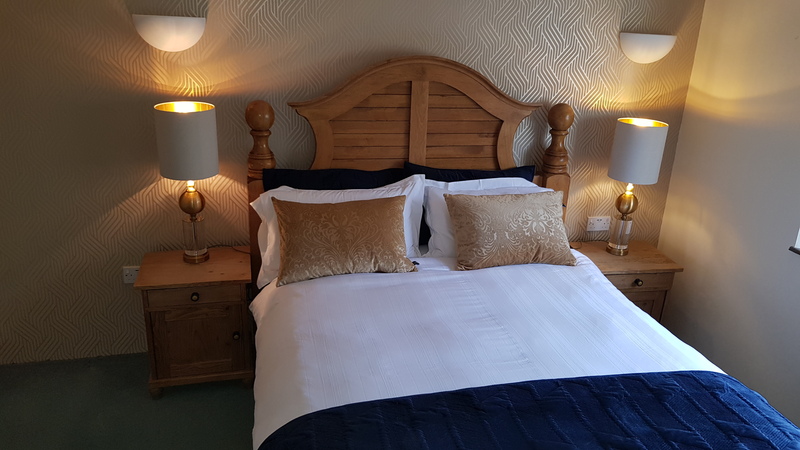 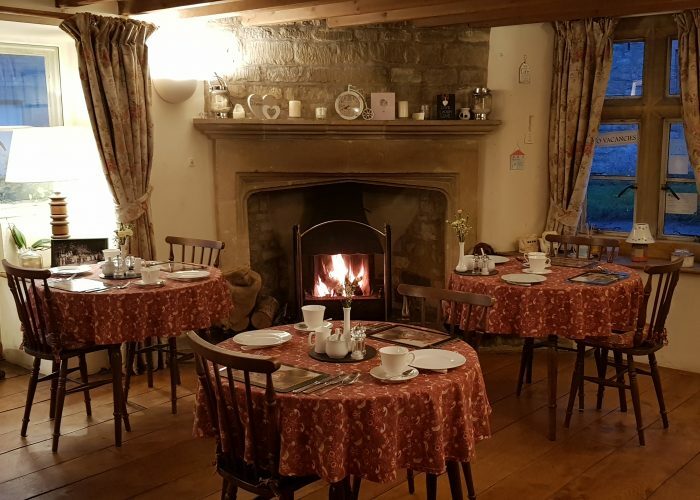 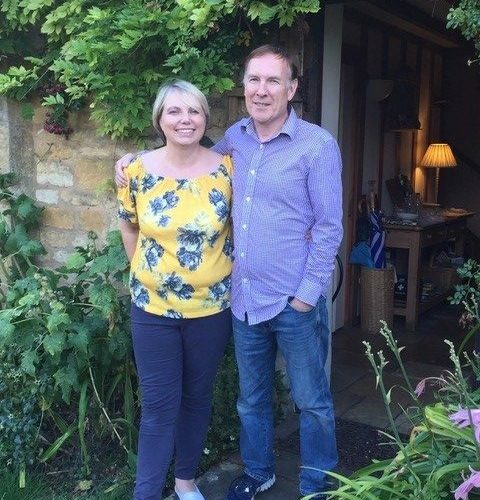 If you visit us you may enjoy, as many of our previous guests have done, cosy four-poster beds, a yummy choice of breakfasts and a friendly, peaceful atmosphere. 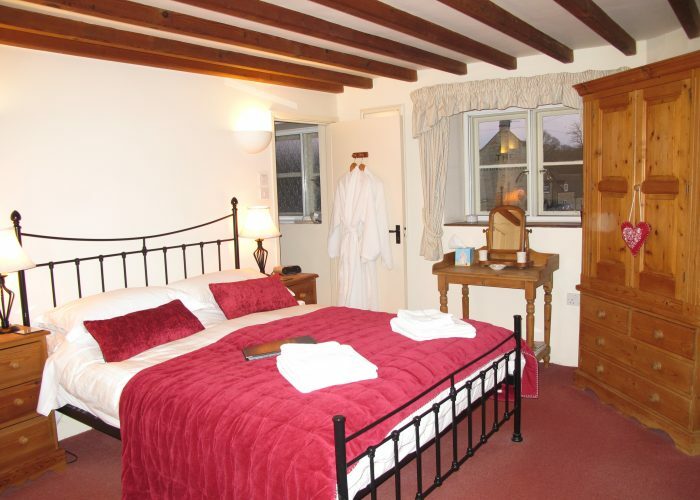 The Guest House is situated a few steps from the village shop, post office, the church and two excellent pubs. 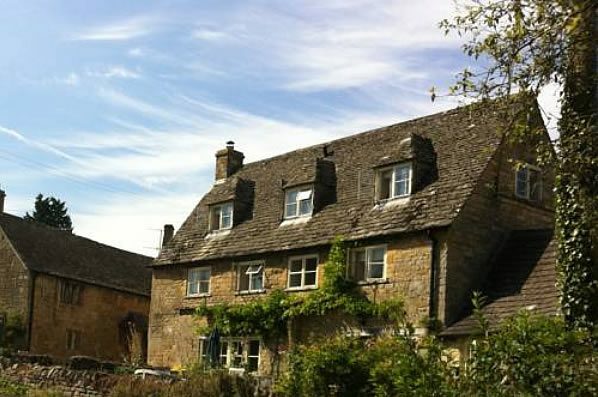 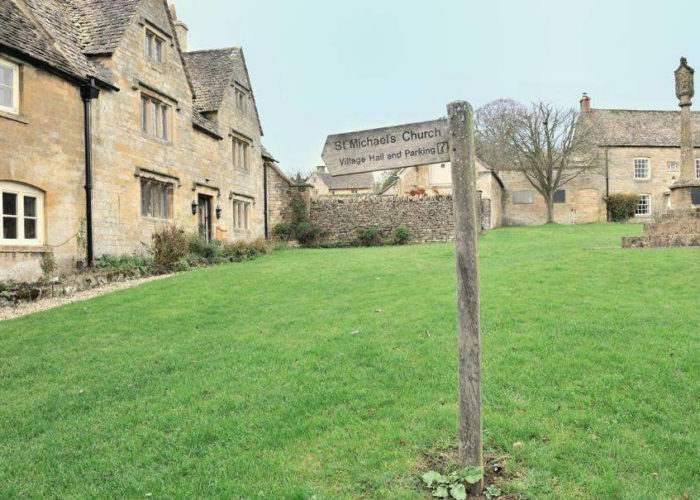 It is surrounded by the stunning countryside of the North Cotswolds and is well placed for exploring the entire Cotswolds region. 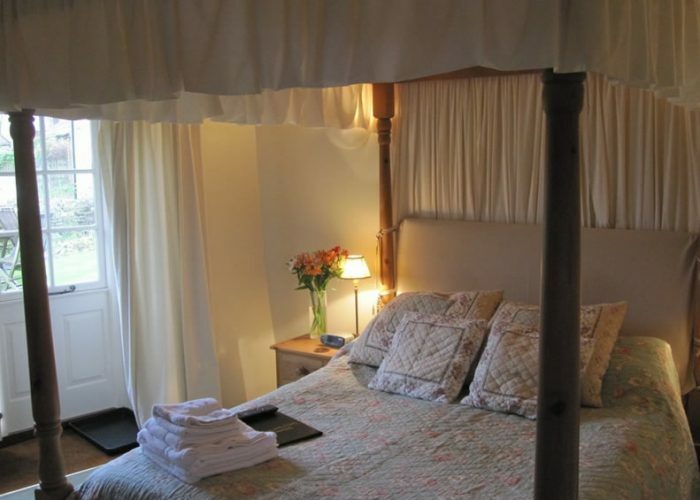 For stays over a weekend and in the Summer months we ask for a minimum two-night booking on most of our rooms. 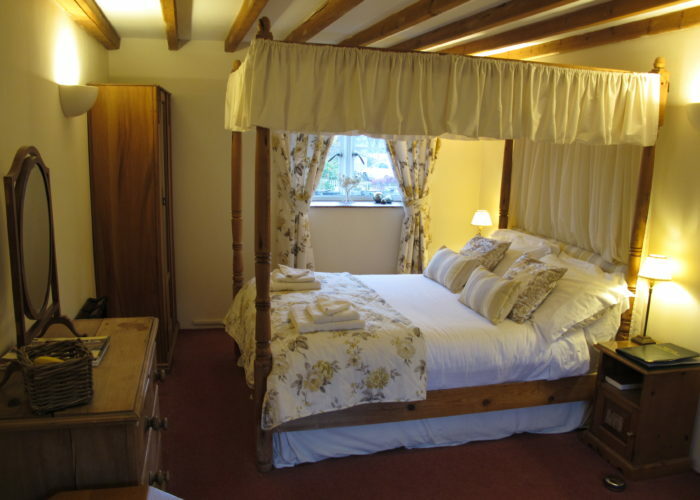 And over the Christmas and New Year week and all Bank Holidays, we ask for a minimum three-night stay. 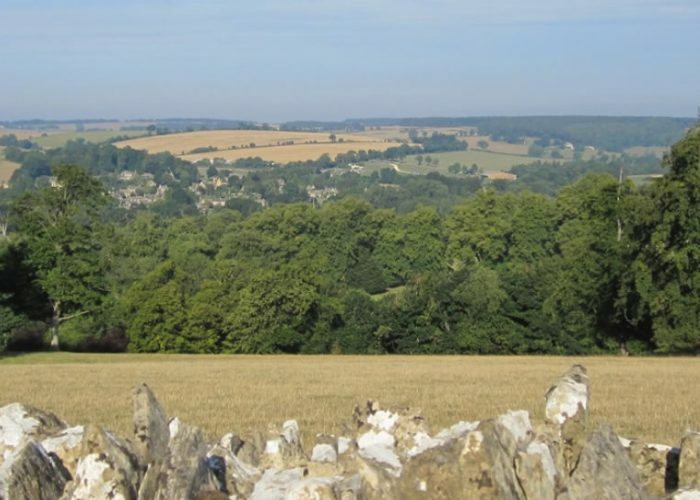 But please always check with us as we might have a natural gap which works for your dates.